-Measures: Width: 120 cm Depth: 059 cm Height: 220 cm Weight: 550 kg - 2 year guarantee! - Free Shipping! 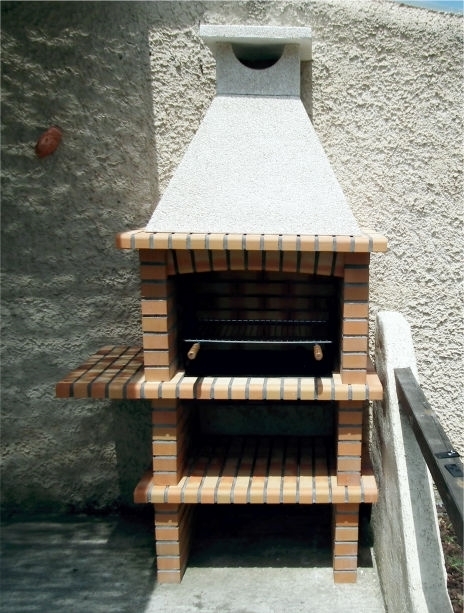 Grill Brick Outdoor AV325F. Free shipping to England, metropolitan France*, Monaco, Belgium, Luxembourg, Italy and Spain. For other destinations pleasecontact us. Mix 1/2 teaspoon of each fruit zest and all the juices with other ingredients. Add more spices if desired. Let stand at least 30 minutes before using (should thicken).